Are there any mountain bike trails on the Atherton Tablelands? The Atherton Tablelands is fast becoming a popular mountain biking destination with two mountain bike parks and various other trails across the region. Visit our Mountain Biking page for details on these trails. For information on other types of trails. visit www.tablelandstrails.com. Comments Off on Are there any mountain bike trails on the Atherton Tablelands? 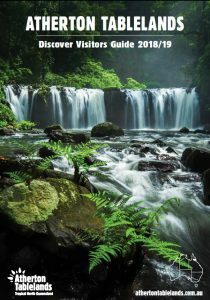 Are there any good hiking and walking trails on the Atherton Tablelands? Where can I see a Tree-Kangaroo?